The auditor general has concluded Ed Martin was pushed out of his job at Nalcor Energy because of constructive dismissal. 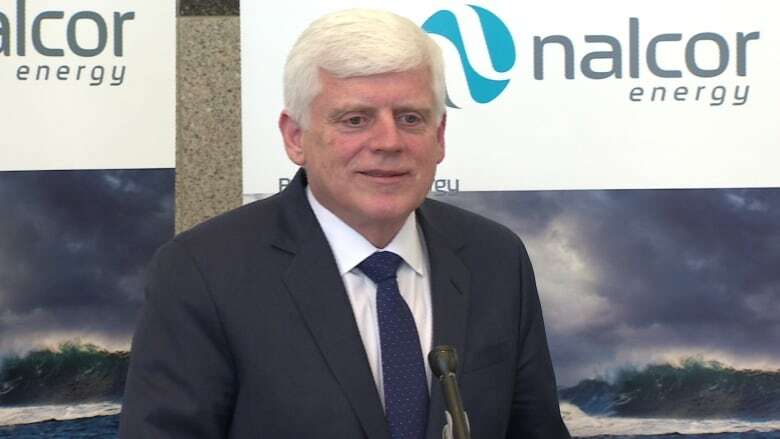 Newfoundland and Labrador's auditor general has reviewed former Nalcor Energy CEO Ed Martin's controversial $1.4-million severance, and has determined the energy executive was entitled to the money because he was effectively pushed out of his job last spring. In his report, Terry Paddon found Martin had no intention to voluntarily resign from his job at Crown-owned Nalcor Energy and that his meeting with the premier on April 19, 2016 "confirmed and solidified the constructive dismissal of Mr. Martin." Constructive dismissal is the act of an employee resigning from a job because an employer has created a hostile work environment. 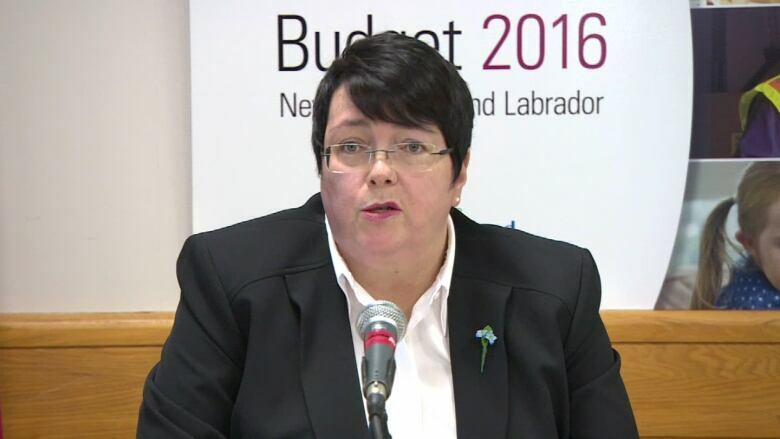 "The events which occurred in the months leading up to Mr. Martin's cessation of employment and which culminated in the wording in the budget speech on April 14, 2016 and subsequent comments to the media by government officials were tantamount to constructive dismissal," Paddon wrote. "For me, that was very significant: the lack of confidence expressed by the leadership of the province really impaired Mr. Martin's ability to do his job, and effectively it resulted in constructive dismissal," Paddon told CBC's On the Go. According to Paddon, Martin was essentially terminated without cause. ​So, he found Martin to be entitled to the severance payments "in lieu of reasonable notice," based on a period of two years. In addition to the severance package, Martin was given a lump-sum payment of about $4.7 million for a "supplemental executive retirement plan," in lieu of collecting a pension. The benefits paid to Martin, including his 2016 bonus and vehicle allowance, were "appropriate" and "reasonable." Paddon concluded. He also noted that in the evidence collected for his report, there was nothing found to indicate the provincial government assessed the implications of Martin's departure or severance. "Certainly given Mr. Martin's profile — he was arguably one of the highest paid civil servants in the province and certainly had one of the highest profiles — having some research and some assessment of the circumstances while this was all transpiring perhaps could have saved some time and effort here," he said. In a statement, Premier Dwight Ball emphasized that the size of Martin's severance was dependent on a contract signed by the former Progressive Conservative government. "The auditor general has determined that government did not direct Nalcor's board of directors regarding the contract of Ed Martin," Ball said in a statement issued by Executive Council. "The contractual obligations owed to the former CEO were negotiated and signed under the former administration." Last June, former Nalcor board chair Ken Marshall released documents that showed the board warned government that Martin would have to be paid a full severance package, and that Ball and Natural Resources Minister Siobhan Coady were told about the package by email prior to an April 20 board meeting. According to Paddon, the Department of Finance used practices consistent with that for other public service pension plan members for determining Martin's pension benefits. The review by Paddon was commissioned by cabinet in May of 2016, after weeks of controversy following Martin's departure from Nalcor and the subsequent resignation of the board of directors.